Check with your classroom liaison(s) or the Volunteer Coordinator, Regina Bass. Let’s get this show on the road!!! Come join us to help plan our biggest community event and fundraiser! See you at 430 in the library. 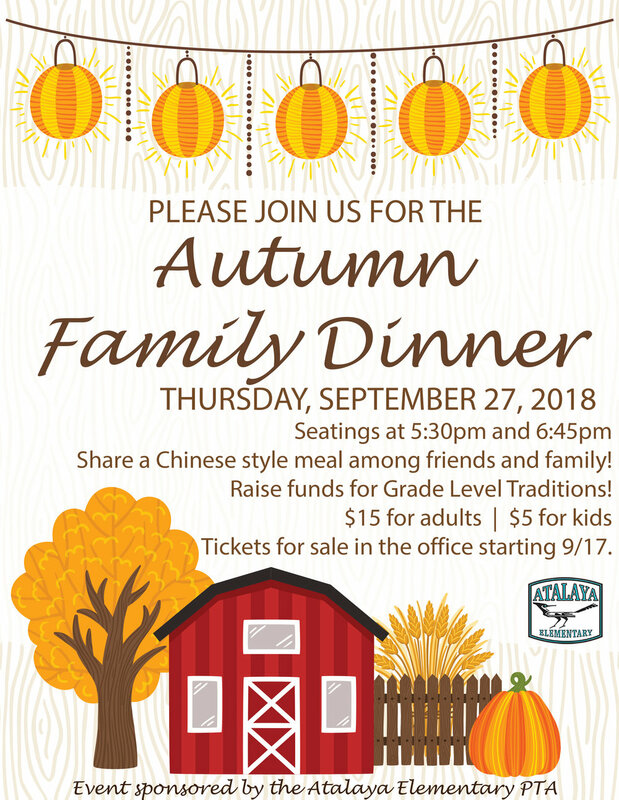 Check with your classroom liaison(s) or the Volunteer Coordinator, Kerrilyn Chew. Benefit Dinner at the Cowgirl BBQ! Let’s get this show on the road!!! Come join us to help plan our biggest community event and fundraiser! See you at 430 on the 2nd in the library. Join us for a whole lot of S.T.E.M. fun at the 2018 Back to School Bash at Franklin Miles Park. 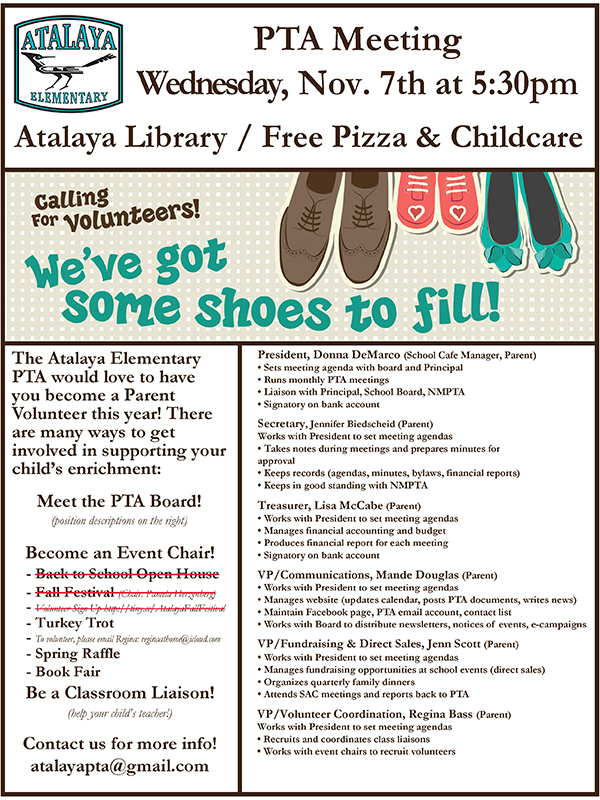 Help your PTA with setup at 10am. 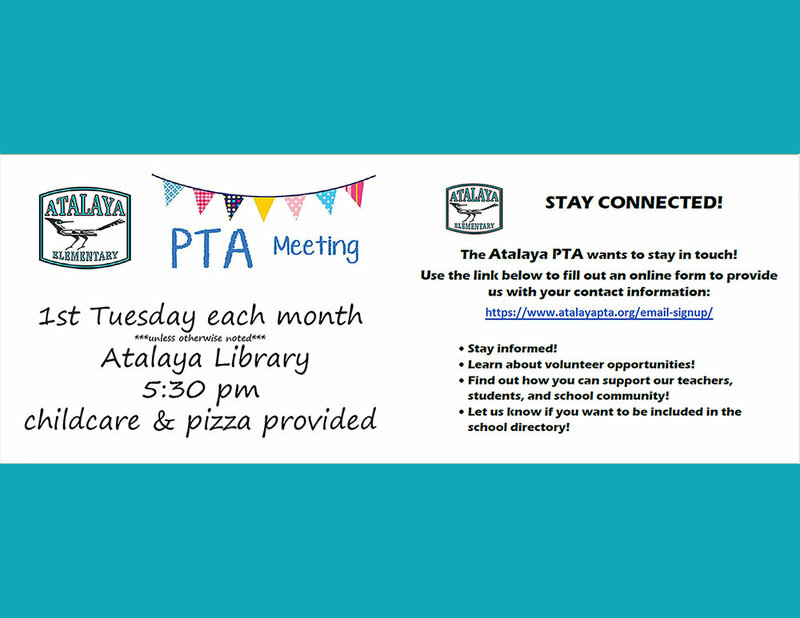 And if you're able to, support your PTA with 15-30 minutes of your time at the Atalaya table. Únase a nosotros para un montón de diversión S.T.E.M. en el 2018 Back to School Bash en Franklin Miles Park. 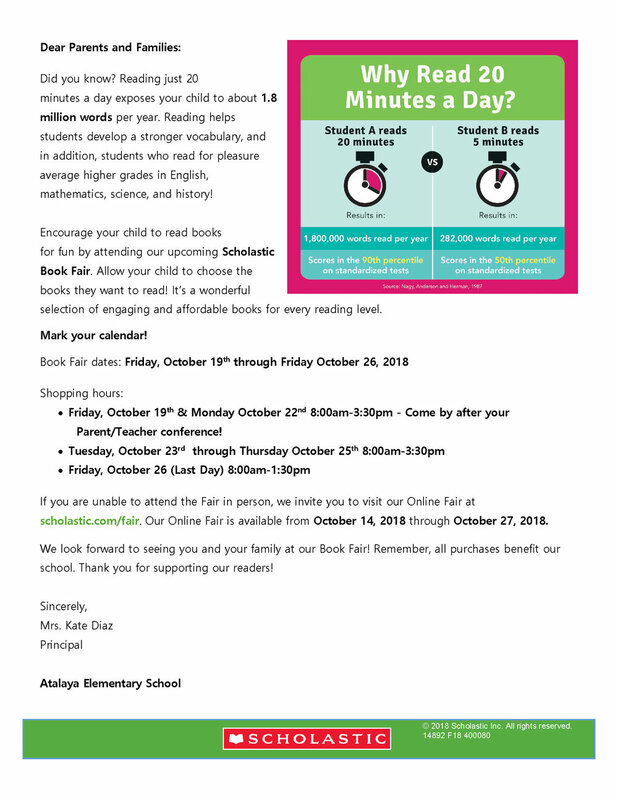 Ayude a su PTA con la configuración a las 10 a. M. Y si puede, apoye a su PTA con 15-30 minutos de su tiempo en la mesa de Atalaya. We meet the morning of Saturday, September 8th at 8:30 AM in the New Mexico School for the Arts (St. Francis School) parking lot at Alameda & Paseo. 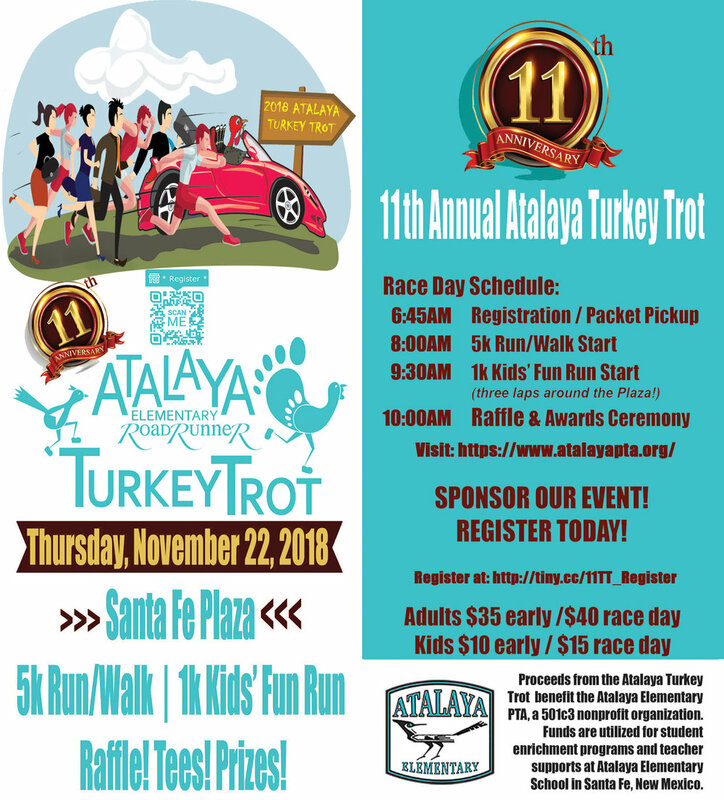 Leave time to look for parking, and look for the Atalaya banner on the big wagon! School starts at 7:50am for Pre-Schoolers!